Nouscom is a next-generation immunotherapy company developing genetic neoantigen vaccines and oncolytic viruses for prevention and treatment of cancer. The company has offices in Basel and Rome. 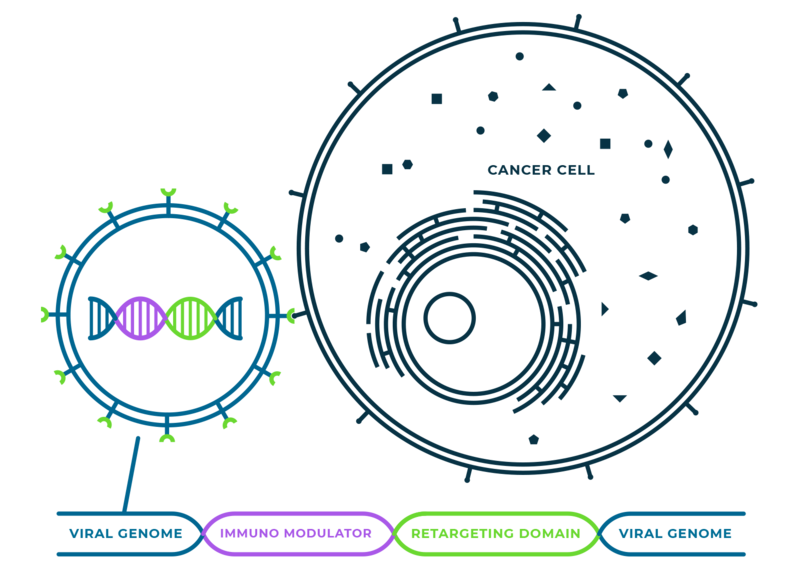 Nouscom’s proprietary immunotherapy platforms utilize a portfolio of uniquely engineered viral vectors optimized for the efficient expression of long strings of tumor neoantigens and comprise a powerful toolkit for the induction of broad and potent anti-tumor T cell responses. The Company’s deep knowledge of vaccine manufacturing, and the platform’s capacity to reliably encode unprecedented numbers of neoantigens is combined with proprietary approaches to neoantigen prediction. Our mission is to generate safe, innovative, and potent next-generation neoantigen genetic vaccines and armored oncolytic viruses that selectively eliminate tumor cells. Our pre-clinical data indicate that our platform technologies are able to expand the applicability and efficacy of existing immunotherapies while delivering high levels of safety and tolerability. to focus on selected immunogenic tumor neoantigens. Our platform comprises two complementary technologies. They encode an unprecedented number of tumor neoantigens for the induction and boosting of cancer-specific T cells. 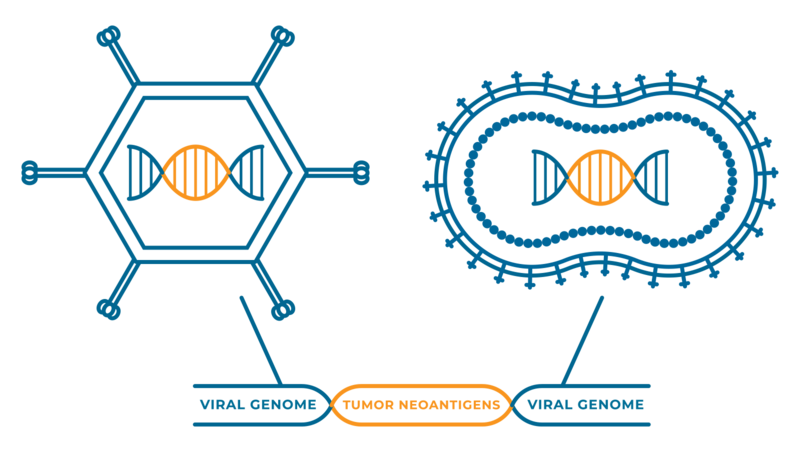 Nouscom proprietary viral vectors are engineered to encode multiple tumor neoantigens from a patient’s mutanome, expressed at high levels, irrespective of the order in which the neoantigens are assembled. Nouscom cancer vaccines include: a) an off-the-shelf vaccine encoding a large number of shared tumor neoantigens that are generated by frameshifts resulting from mismatch repair deficiency (dMMR)/microsatellite instability (MSI), and b) a personalized neoantigen vaccine tailored to individual patient mutanomes. It is delivered locally or systemically and armored with selected immune-modulators for use in solid tumors. Our three lead programmes comprise: i) an off-the-shelf’ neoantigen cancer vaccine for mismatch repair deficient (dMMR)/microsatellite instability (MSI) tumors (NOUS-209); ii) a personalized genetic neoantigen cancer vaccine for solid tumors (NOUS-100-PV); and iii) a targeted oncolytic herpes virus (THV) for the treatment of solid tumors (NOUS-THV-001). Find out about our latest press releases and publications and keep updated on our clinical studies. The 3rd NeoAg Summit is the leading end-to-end industry- focused meeting dedicated to advancing neoantigen-based cancer vaccines and cell therapies. Download the full program of NeoAg Summit 2018.